In this era of technology, enterprise mobility solutions are an integral part of the corporate world and their daily processes. 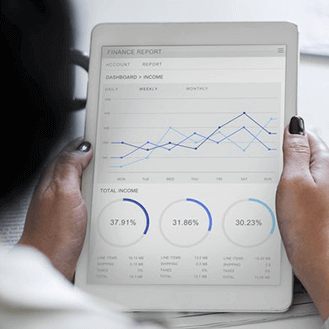 Enterprise finance mobile app solution refers to different applications, which can be launched on multiple or single platforms, helping entrepreneurs to revolutionize their organizations. Using finance management apps, employees can stay updated with everything that is going on the entire organization. They can also make their own contributions from wherever they are, and the organization no longer needs workers to be physically located at the head office or branch. Various industries like finance, banking, health, retail and other industries have been making the giant leap towards technology to mobilize their resources and using mobile enterprise apps. In the finance industry, there is a big scope and need for such innovative solutions. According to the latest study from Nationwide, nearly 50% increases in consumer mobile banking usage in the past one year. Considering the usage, we can say that there is an urgent need for companies to incorporate mobile finance apps into their business. Through Finance mobile apps that are categorized as “Software-as-a-service” (SaaS), banks and other financial corporations have provided their customers with the option to perform all their regular activities remotely. This has brought additional revenue and has boosted sales figures, making the industry even more profitable. Furthermore, companies that have employees using mobile enterprise applications integrated on their personal devices or mobile phones have experienced increased productivity and smoother communication. Financial companies are encouraging Bring Your Own Device (BYOD) corporate cultures and using cloud computing to allow quicker, more efficient data sharing. The financial industry constantly works to integrate the applications that its employees and customers use, bringing the service seekers and providers on the same platform so there are no gaps in the provision of the financial service. Be it legal advice and consultation or the online transfer of funds, financial companies have been able to better serve their customers with these applications. The “corporate-approved applications” are specially designed to cater to the very needs of a customer, the financial industry has made life a lot easier for its customers. 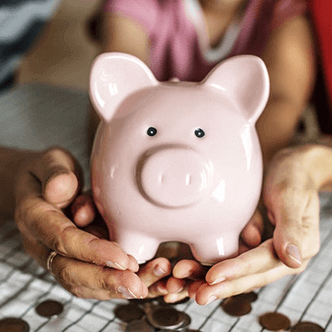 You can sit at home and perform all your financial activities, seek help from a financial counselor, track the financial performance of securities, and use every other finance-related service you can think of. This is nothing short of a revolution for the industry because it allows the customers to save not only time but a lot of money as well. Your enterprise mobile software partner should understand the significance of having good security measures and should provide the best protection possible. The finance industry has sensitive customer data and other important documents that need the highest levels of protection. Furthermore, the developer should be able to realize that there are at least five different layers or steps to building enterprise mobile solutions for your company. 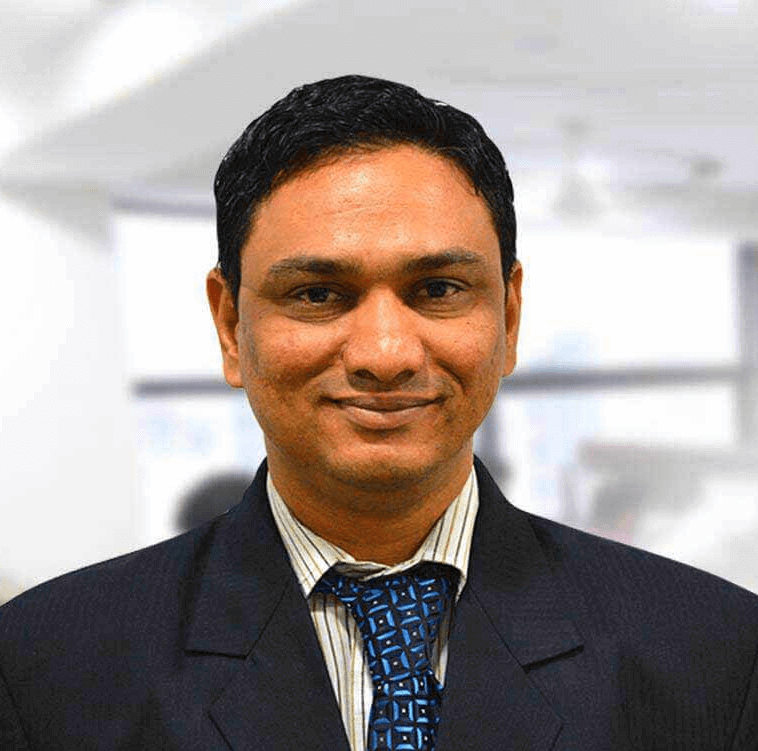 He should integrate your IT resources with the new, simpler applications and ensure an efficient transition. 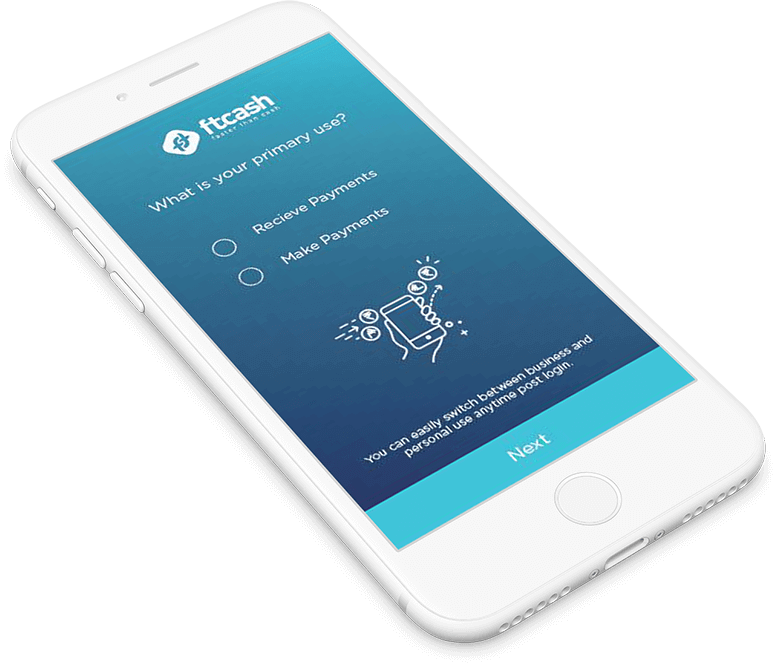 Covered by The Economic Times and Forbes, ftcash is the best payment application that received the total funding of $3 M in funding. 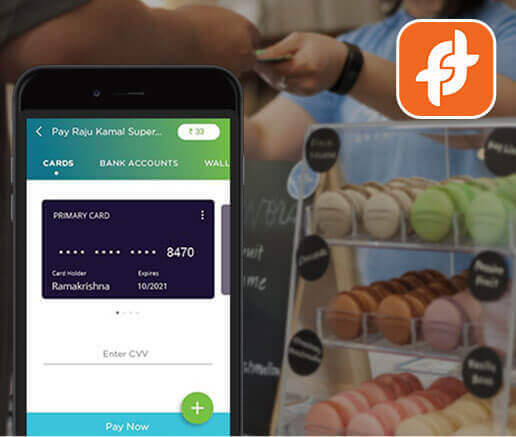 The app allows users to send money or receive money instantly through all the payment methods, including Debit card, Credit card, UPI, Net Banking and Wallets. Instant Payments: Receive and sent money instantly using this app. Any merchant or user can receive or send money with just a few clicks. Notifications: The app notifies users whenever they receive the amount or send the amount. Refer & Earn: Refer a friend, colleague or anyone to download the app and get rewarded with special offers. Transaction History: Users can check all the transaction history that they have performed in the past. 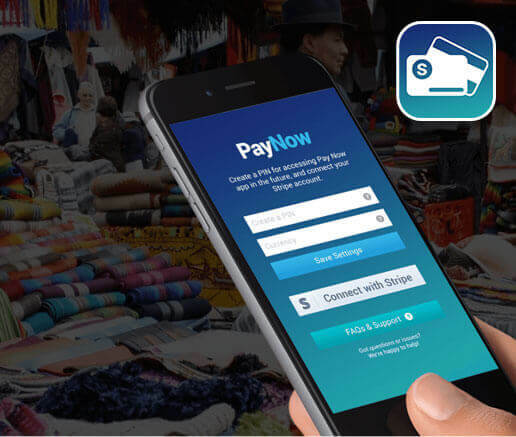 PayNow for Stripe is a minimal point of sales application that allows users to accept credit card payments instantly and easily using their smartphone. The application is coded in a way that every single transaction is encrypted/decrypted with a unique token id that doesn’t save any data in it. Multi-currency payments: The application takes payments in 135+ currencies. High-level Security: Users will get the highest level of security and PCI compliance. Accept Multiple Cards: The application accepts all major debit and credit cards, including Visa, MasterCard, and American Express. Simple & Elegant UI: The app has simple, intuitive and elegant UI, giving user-friendly experience to users. I want my financial company to use enterprise mobile apps. What should I do? We can develop finance applications for your company according to the specifications you give us. What devices are these applications or software compatible with? Applications can be designed to suit the devices your company uses. 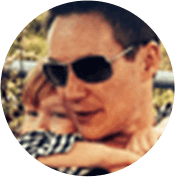 I want my customers to use simpler, user-friendly applications that my company provides them with. What should I do? Enterprise mobile applications can be developed to be highly simple or complex depending on the need of the organization and the kind of customers or employees it has. What software are applications compatible with? Do they support Android systems? Applications can be custom made and designed to suit the platforms you want. Is it necessary to shift every mechanism in the company to this application-based software all at once? No enterprise applications can be designed for specific functions or procedures, for example, you could ask us to develop a file sharing application or accounting app specifically suited to the dynamics of your organization.